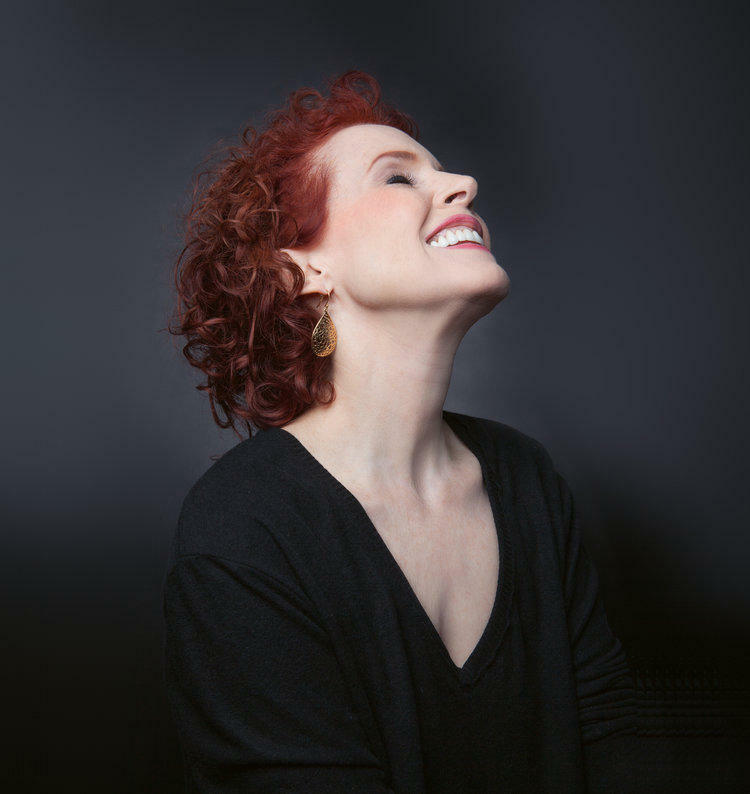 Jazz pianist, composer, and arranger Lynne Arriale will perform with her trio at the Redstone Room at the River Music Experience (RME), on Sunday, May 20, from 6:00-8:00 p.m. Accompanying her will be Matt Ulery on bass and Jon Deitemyer on drums. The performance is part of Polyrhythms' Third Sunday Jazz Workshop & Matinee Series. Carolyn Martin 'Talking Art' with Polyrhythms' Nate Lawrence. Nate Lawrence is the executive director of Polyrhythms, a local non-profit organization dedicated to provide exposure to the arts. Carolyn Martin talking art with Valerie Davis Bibbs of Great Sounds Promotions. Carolyn Martin talks with Valerie Davis Bibbs, from Great Sounds Promotions, about the upcoming Smooth Jazz Fall Festival. Years of hoping, planning, and raising money have finally paid off for fans of jazz legend and Davenport native, Bix Beiderbecke. 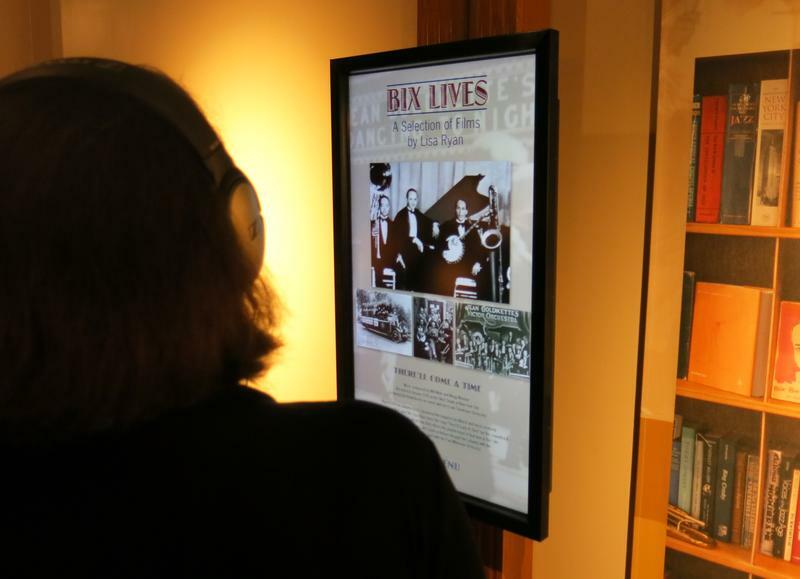 A ribbon cutting was held Friday afternoon for the new Bix Beiderbecke Museum, in the River Music Experience. All month we've been talking to people from local performance venues about events they're hosting during Quad Cities Live Month. This week, WVIK Morning Edition Producer Lacy Scarmana caught up with Deb Powers, CEO of the River Music Experience. 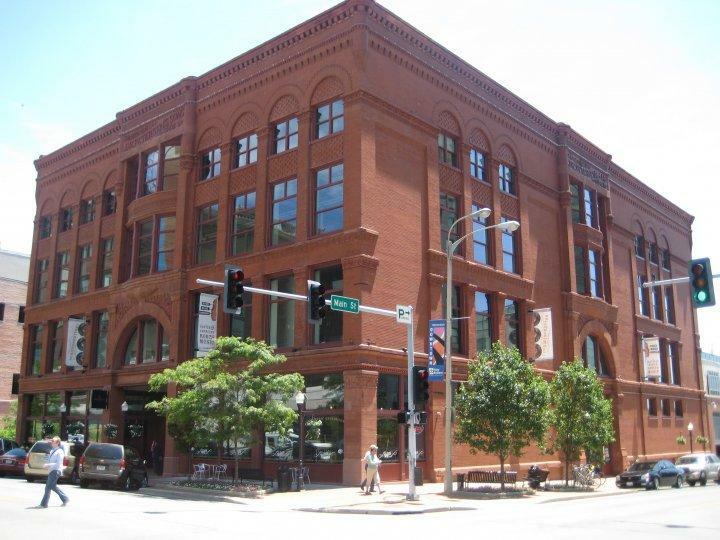 Quad City Arts will hold a reception honoring this year's recipients of Arts Dollars grants Friday, April 29th. This year, 22 organizations and educators, and 3 individual artists will receive grants totaling $91,000. 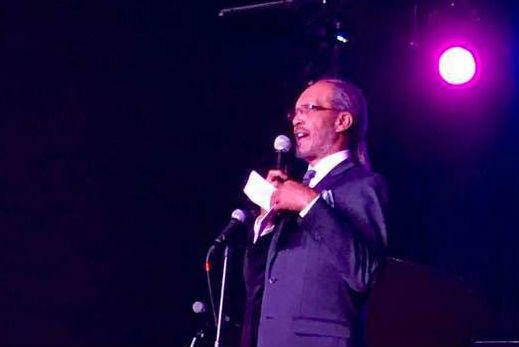 A museum for a local legendary jazz musician will be created in the Quad Cities. 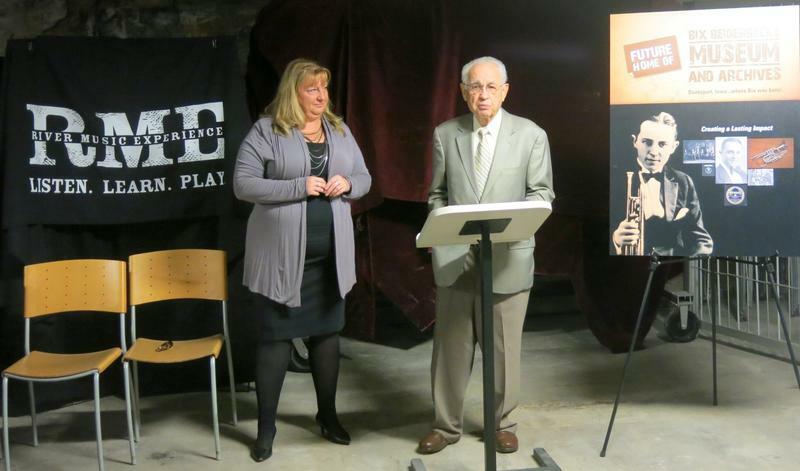 Today, the Bix Beiderbecke Museum and World Archives group announced their plans for the first-ever Bix Museum, located at the River Music Experience in Davenport. The celebration of the Figge Art Museum's 10th annversary just keeps getting bigger. Today, children, teens, and adults are enjoying free art activities, bands, hip-hop, birthday cake, and more. There's no charge to visit the Figge in Davenport until early this fall. Kate Benson, Director of Entertainment for River Music Experience in Davenport, interviews Rock Island native, songwriter, and musician Lissie about the upcoming 2015 Laura's Legacy concert. The interviews was broadcast as part of RME Radio Hour on Saturday, May 30, 2015 at 8:00 pm. 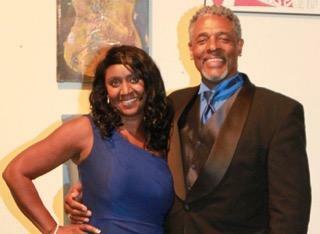 An organization devoted to featuring live music, and music education, has just concluded a successful fund drive. A two-month campaign by the River Music Experience in Davenport ended March 31st, and it reached its goal of 62,000 dollars.